6. 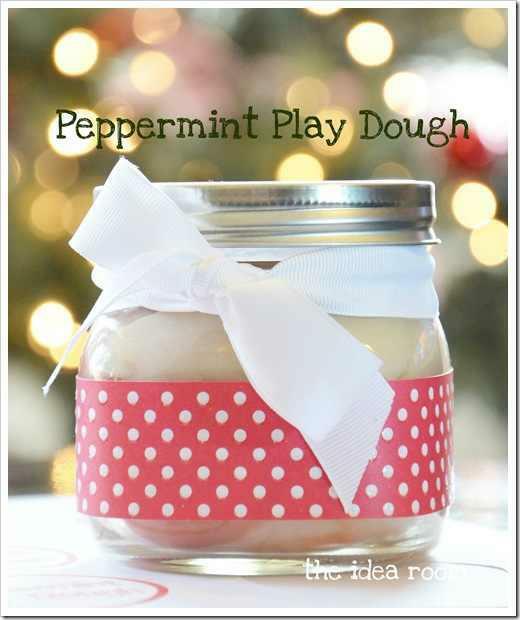 Play and explore with this fragrant, brightly colored dough as you would any play dough. 7. Put in a plastic bag and refrigerate to store. A great way to entertain the kids during Christmas break. Or a great gift for a neighbor, classmates or friends. It is so easy to make and is the softest (non sticky) Play Dough recipe I have ever used. I like it better than the store bought stuff…plus…it smells amazing!! And if you are feeling extra festive…throw in a handful of red glitter to give it some fun sparkle!